During the last California legislative session in the fall of 2017 a number of new labor laws were signed by the governor. Are you up to date? Now that the new year has begun, numbers of new laws that were passed in 2017 are now in effect. California employers must now comply with these labor laws, a number of which deal with gender and immigrant worker issues. 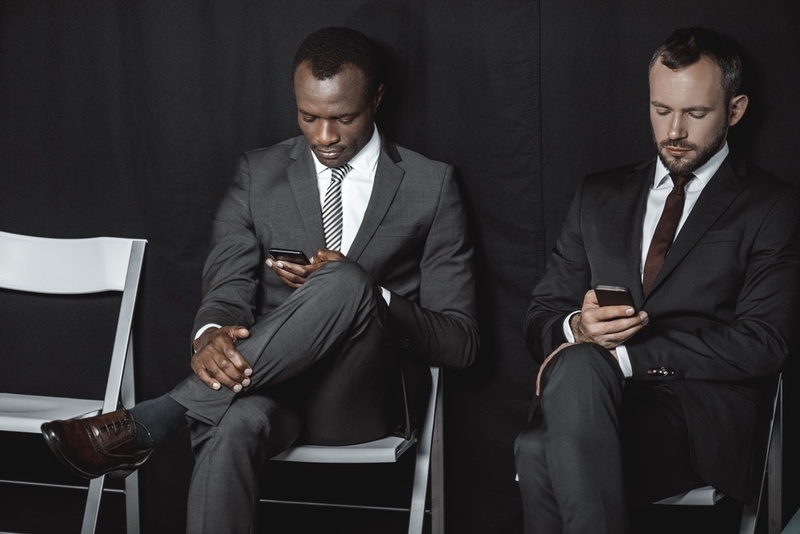 With the latest California legislative session having come to an end, there are a number of new labor laws employers should take note of. While there were dozens of new laws passed in 2017, a majority of the California labor laws deal with gender and immigrant worker issues. Most of these laws will become effective beginning January 1, 2018 with a few having subsequent effective dates, as well. California Assembly Bill 1008, the California Fair Chance Act, goes into effect January 1, 2018 and impacts employers with five or more employees. 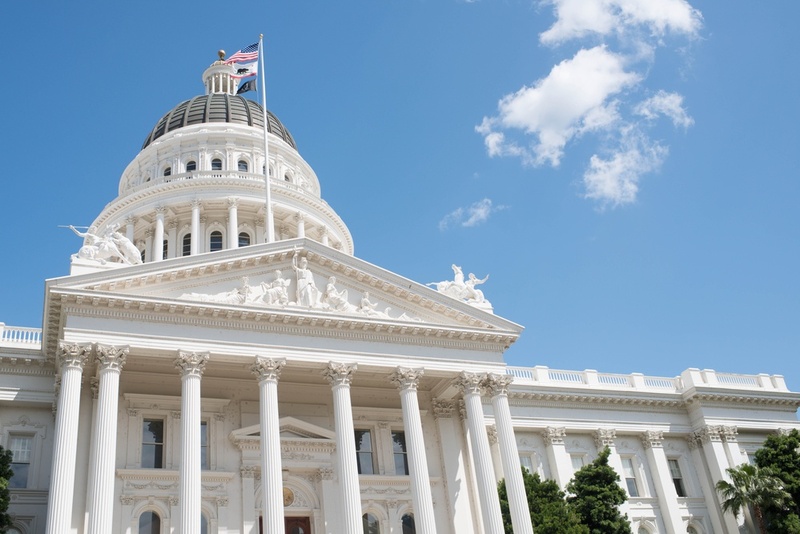 Among the slate of new California labor laws enacted recently, the Immigrant Worker Protection Act, or AB 450, is particularly challenging for employers. The new law, which was signed by Governor. Brown on October 5, 2017, will add three new sections to the Government Code and two new sections to the Labor Code. The legislation, AB 450, will go into effect on January 1, 2018 along with a number of other California labor laws. 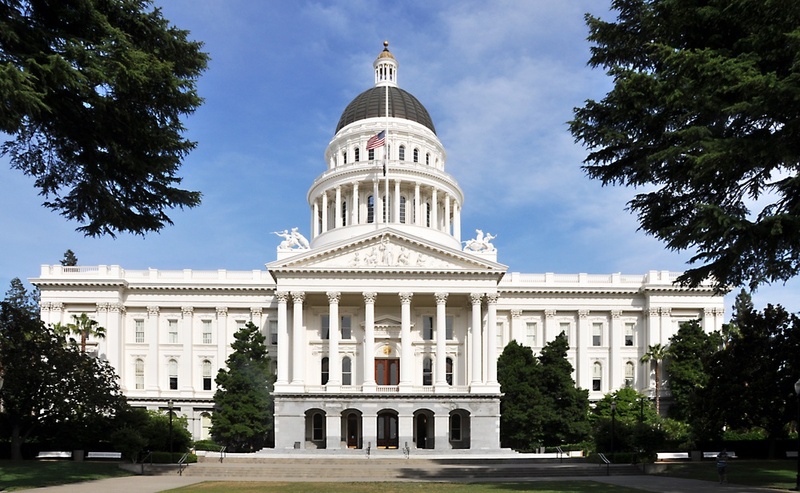 Each year the California legislature comes to a close and the governor signs new laws. These include a number of new labor laws and employers need to take note. 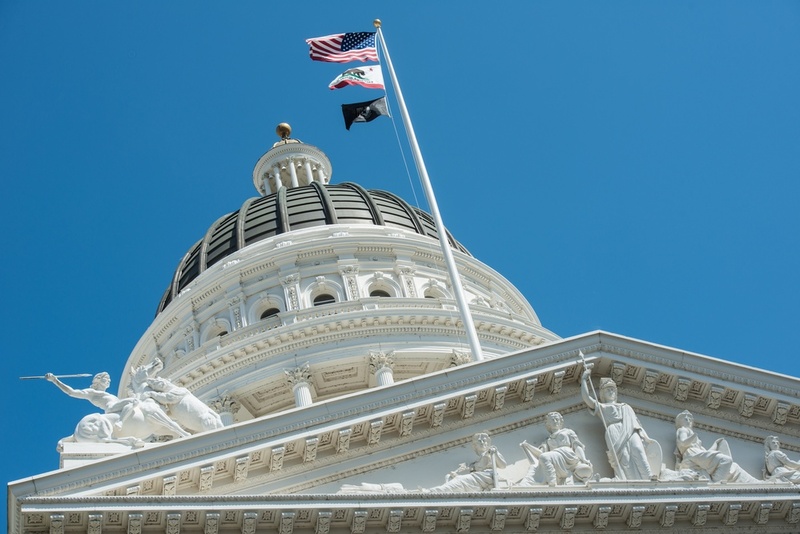 The 2017 California legislative session came to an end last month and California employers are once again presented with new employment labor laws. Governor Brown recently signed into law a variety of new legislation including many laws that will impact employers.